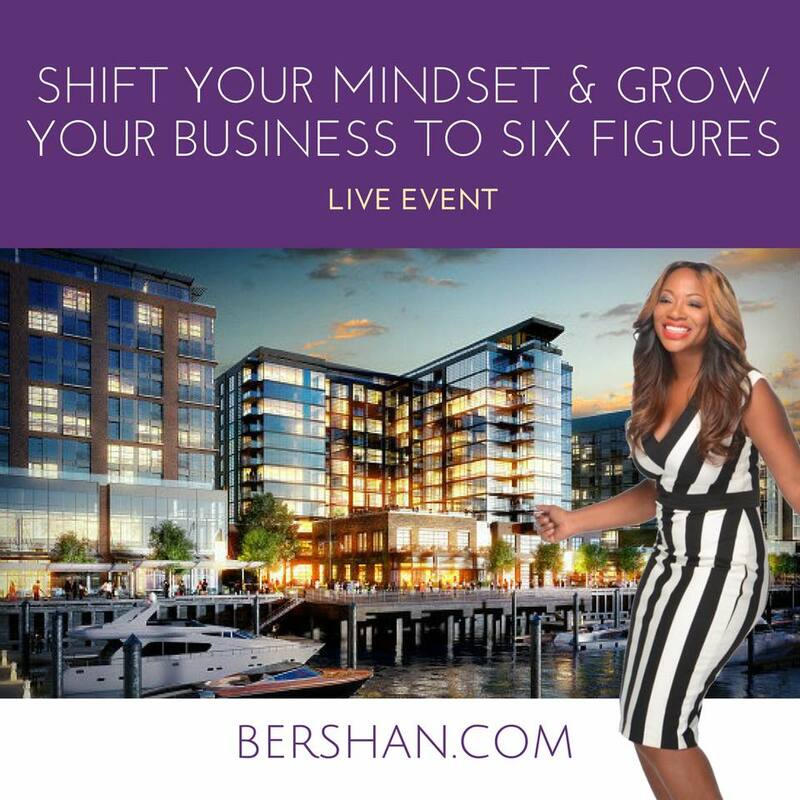 Bershan Shawn has been teaching and coaching entrepreneurs on How to Grow Your Business & Mindset to six figures. 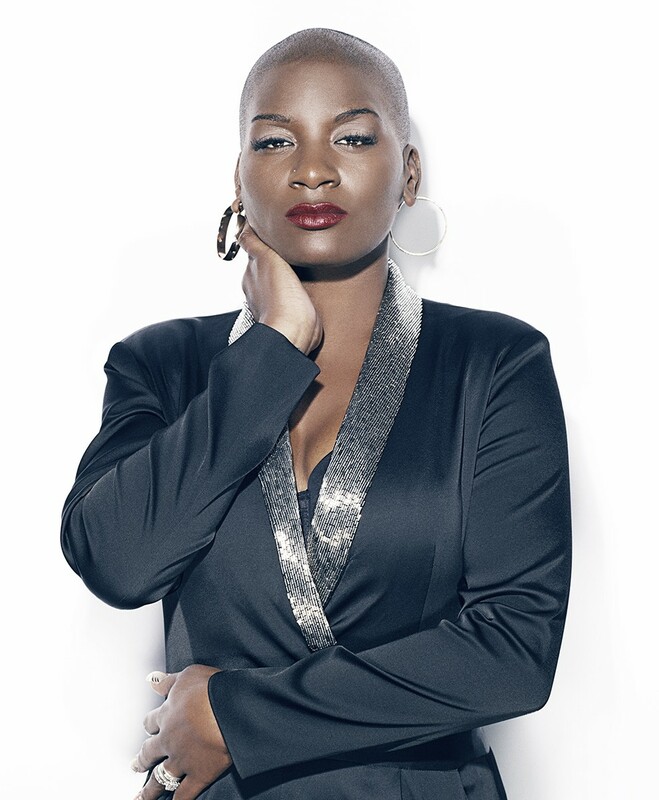 If you’re an entrepreneur and you want to grow your business and gain some new tips then tune in to see her, Tuesday, July 10th at 7 pm for a free webinar. Learn how to turn your business into a six-figure success. Bershan helps individuals find their inner warrior through her dynamic relationship & career coaching & leadership coaching. Bershan specializes in her self-love work because she truly believes that without truly loving yourself you will never be great in your career, relationship, health or family. Her sweet spot is leaders, CEO’s, entrepreneurs, women and anyone who feels lost or stuck and needs to reinvent their lives. Don’t miss this opportunity to learn how to turn your business into a success and make six figures. 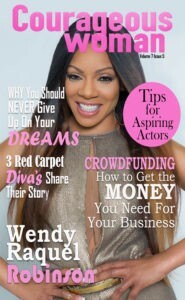 Click here Learn more about Bershan Shaw!